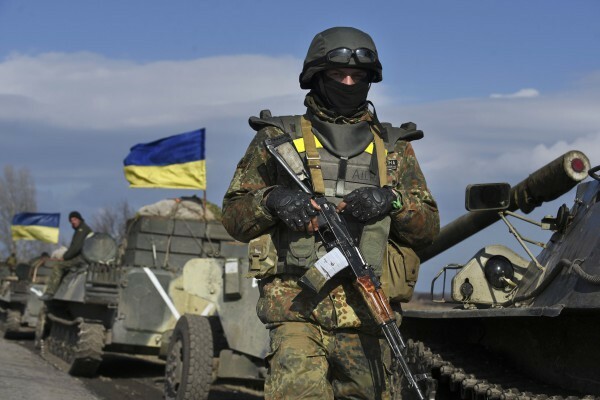 On April 5, Russian mercenaries attacked positions of Ukrainian government forces ten times. According to the HQ of the counter-terrorism operation, militants used 82 mm mortars to shell positions near Troitske. Small arms and heavy machinegun fire was observed near Novozvanivka (both in Luhansk region). In Donetsk region, the enemy used small arms during the skirmishes in Vodyane, Novotroitske, Avdiivka and Butivka coal mine. The enemy sniper opened fire near Vodyane, Donetsk region.